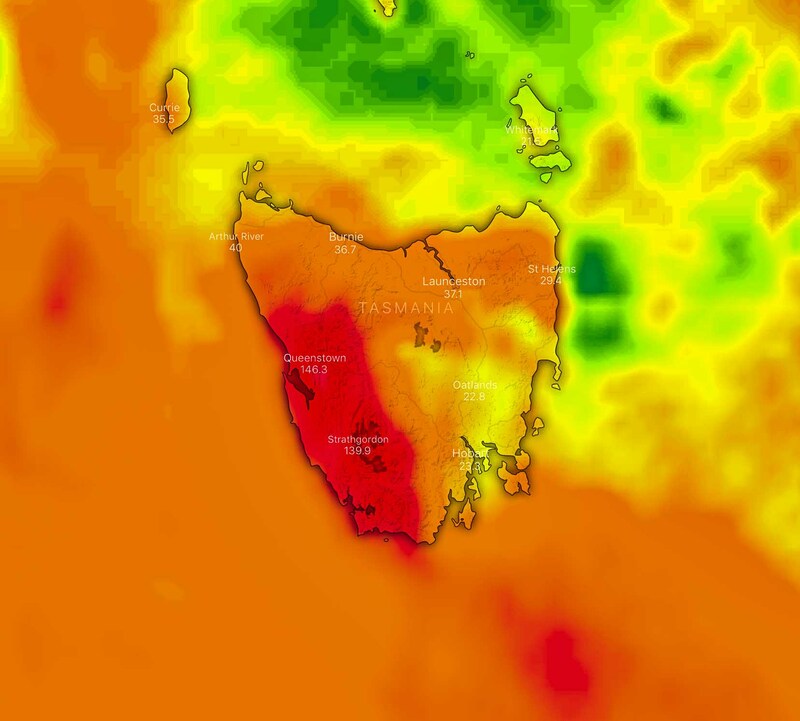 While Tasmania is still burning from widespread bushfires, it appears as though there is some hope now on forecast models that relief is on the way for the first time this year. Above image: Windy 10 day rainfall (orange 50mm+, red 100mm+). 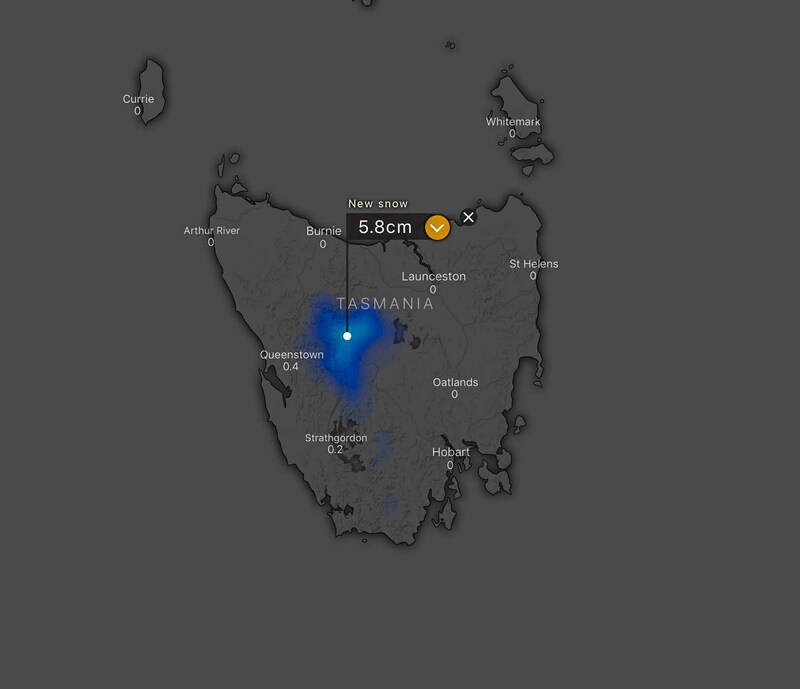 Over the course of the next week, models are hinting at a series of different weather events moving across Tasmania which will make it feel much more like Tasmania and not the tinderbox it has been lately. After arguably the worst fire outbreak in recorded history (only really challenged by the infamous 1967 fires), models are giving some hope – not just for residents, but for firefighters too, who have been tirelessly working around the clock to ensure people’s safety. The first bit of relief will be on Thursday. A low pressure system is forecast by numbers models to develop over Bass Strait or the Eastern Bight. This low is likely to then move South East and bring with it some warmer temperatures and increased humidity which are forecast to produce scattered storms across the State. Some of these could become severe. Unfortunately that does mean that damaging winds and increased lightning frequency are a risk – which could locally produce or enhance fire activity. The flip side is, models are looking at widespread falls of 5-15mm and isolated higher falls across the State. During the weekend and into next week, multiple cold fronts are then expected to sweep across the State. 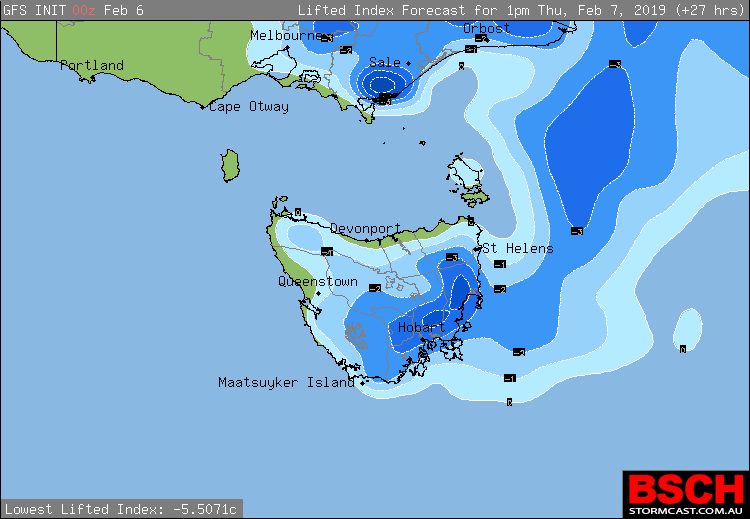 These fronts will inevitably bring damaging wind gusts with them of 90-110km/h (which is fairly normal for Tasmania). The better news though is theyll bring widespread RAIN! 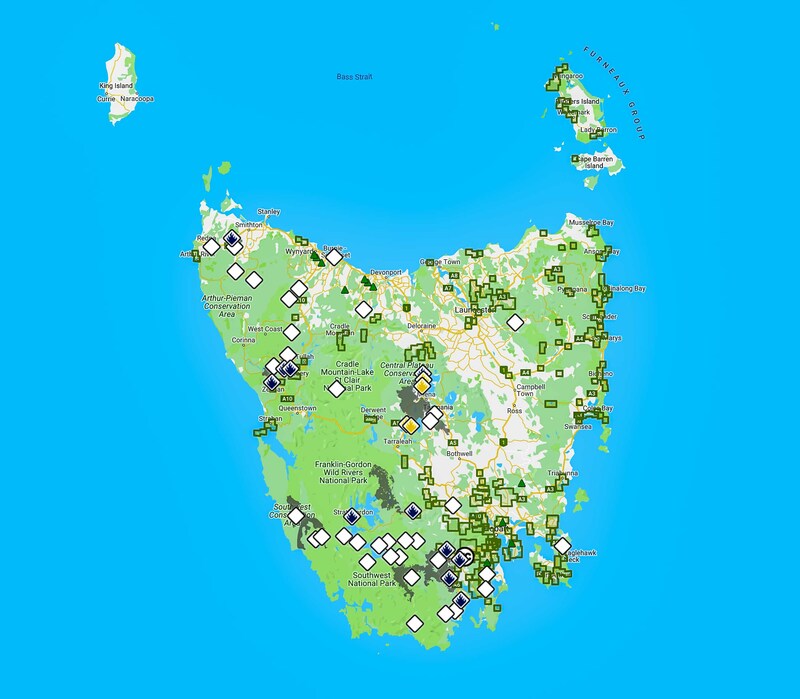 Between Saturday and Tuesday, falls of 50-100mm are possible across Western TAS, with falls of 25-50mm over the North and South East of the State. Isolated higher falls are also possible. The second cold front is also expected to be linked to a vigorous low pressure system half way between Tasmania and Antarctica – this will allow for Antarctic Winter air to surge up behind the system and engulf Tasmania Tuesday into Wednesday which may lead to some snow flurries occurring during the overnight hours – this par of the forecast is subject to change, as it is Summer, so if conditions aren’t 100% right, then that snow could turn to rain very quickly – even so, its still rain!